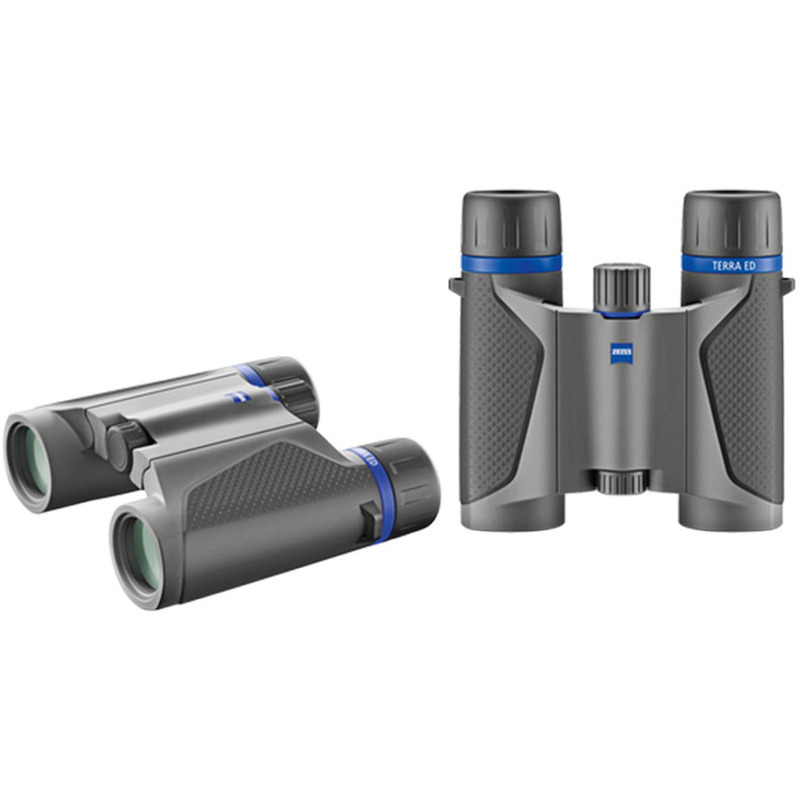 ZEISS TERRA ED Pocket 8×25 features 8x magnification and an ergonomic design that allows for precise focusing in any situation. 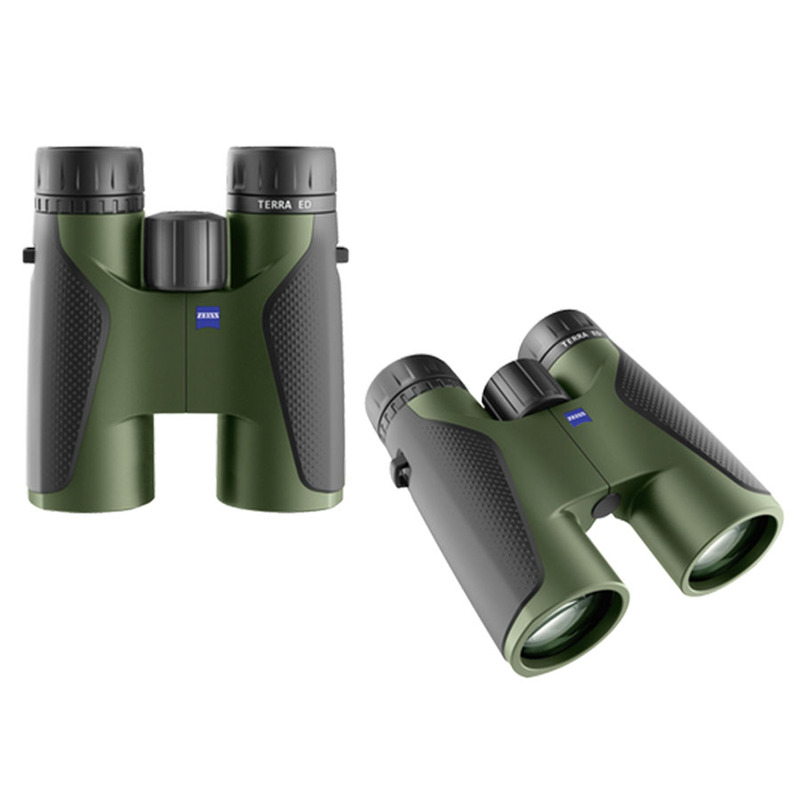 These rough and durable binoculars have an operating temperature range of -20 to +63° C as well as waterproof casing, making these binoculars a reliable companion in extreme conditions. Weighing in at just 310g with a folding design, you can take these with you truly anywhere adventure calls.